note I did not make this, I just found it on the internet, but seriously… this is pretty cool. 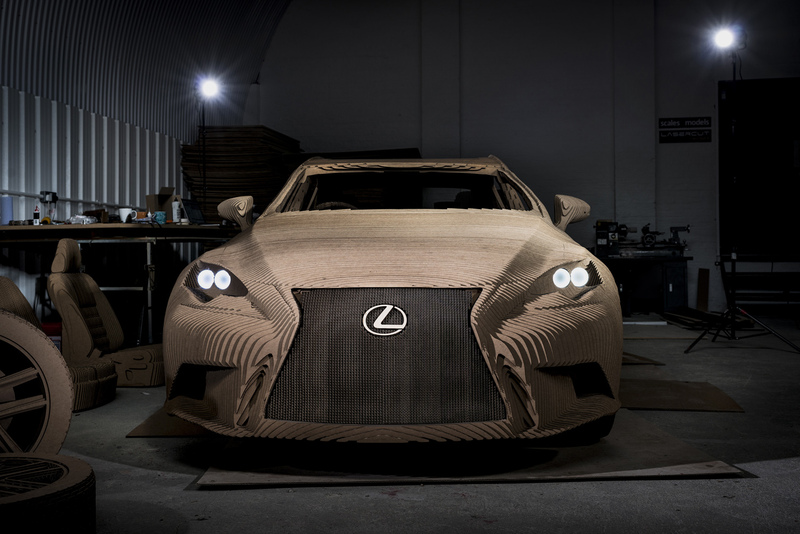 Lexus made a drivable replica of one of its cars out of cardboard. Bet that took a lot of cardboard. I have officially starting hoarding cardboard instead of recycling it. It’s all fun and games til it rains while you’re on the motorway! That is seriously cool tho.